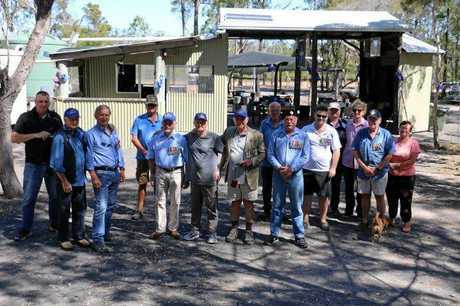 IN THE thick of bush, situated within the surrounds of the Burrum Coast National Park and next to the Gregory River, sits the Camp Gregory Veterans Retreat. The 40-acre property is a safe haven for all current and ex-service personnel, veterans and their families to escape from their daily routines. Camp Gregory was recently started by Roger Dwyer, a Vietnam veteran. Staying at the Woodgate-located camp is free. 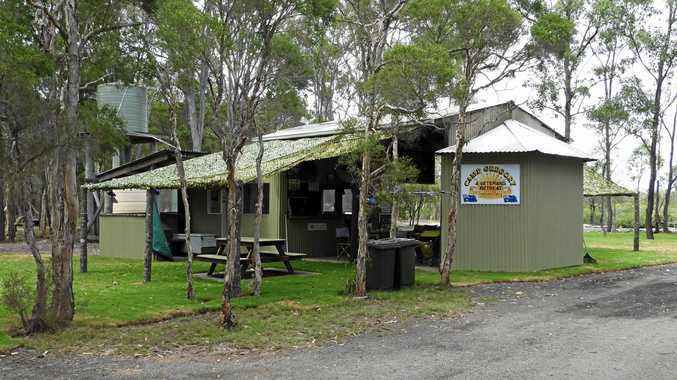 It offers all amenities including accommodation, a camp kitchen (kitted out with cooking equipment and utensils), flushing toilets, hot showers and plenty of space for caravans and camping. Secretary Daniel Spain said "current and former military personnel have increased risk for symptoms of psychiatric illnesses, particularly post-traumatic stress disorder (PTSD), anxiety, depression and substance use disorders". Further to this, tragically incidents of self-harm, attempted suicide and suicide are more than double that of the national average. "It is reported there were 82 veteran suicides in Australia in 2017 - close to double the amount of Australian Defence Force (ADF) personnel killed in Afghanistan." Mr Spain yesterday told the NewsMail of his recent visit to Camp Gregory. 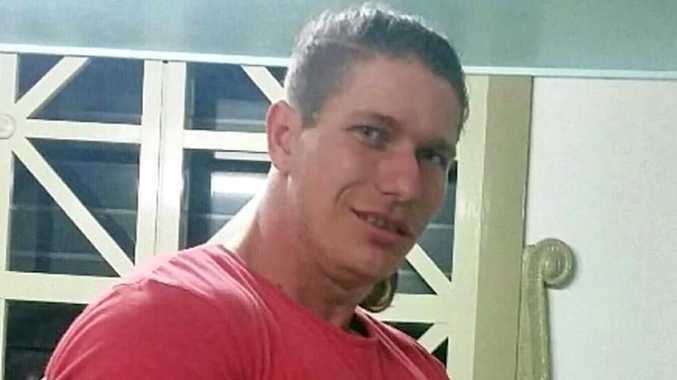 "I received a heartbreaking phone call from a close friend notifying me that one of the younger Afghanistan veterans I had been supporting in Hervey Bay had taken his life," he said. "It is something that is far too common." The veteran said the traumatising news was a sombre yet tragic reminder of the importance of veteran retreats and why Camp Gregory existed. He said he hoped the message about Camp Gregory would get out into the wider community so the place of respite could help more veterans in their recovery. "Veterans often carry traumatic experiences and illnesses from their military service that present unique challenges in each and every case," Mr Spain said. Camp Gregory strives to assist in alleviating these experiences by providing a place of respite." Camp Gregory is able to foster social cohesion, a sense of community and a sense of belonging for service personal from all eras, their families and loved ones. Mr Spain said it was about "coming together (and) being able to connect and support one another". "Camp Gregory's philosophy is not only about the veteran but about the veteran's family," he told the NewsMail. Bringing veteran families together enables them to share experiences and support one another, which is vital to assist re-engaging these families who often feel alone and helpless." Camp Gregory offers a life membership to all veterans and current and ex-service personnel and their families. The membership fee for life-time access to the retreat is $1. Pets are allowed at Camp Gregory as well. Camp Gregory Veterans Retreat was under development for seven years and was mostly built by visiting veterans.